Clean Up your Kitchen Messes with Viva® Vantage! 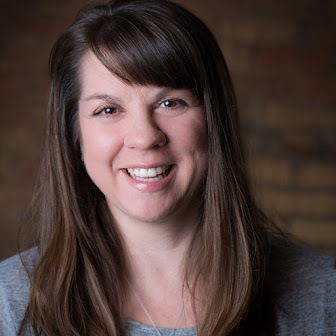 A special thanks to Viva® Vantage and Walmart for sponsoring this post and helping me clean up my messes! 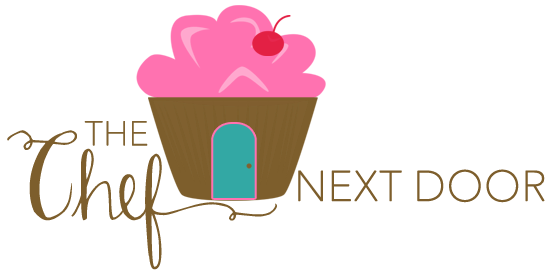 Since I spend a lot of time in the kitchen, whether it be cooking for my family or developing new recipes for the blog, I tend to make a mess. Yes, I admit it, I can be a messy cook at times! After all that cooking and baking, there is the daunting task of clean up. Washing the dishes isn't the only thing to be done. The counters need to be cleaned and even the floor needs a little TLC if anything has spilled. 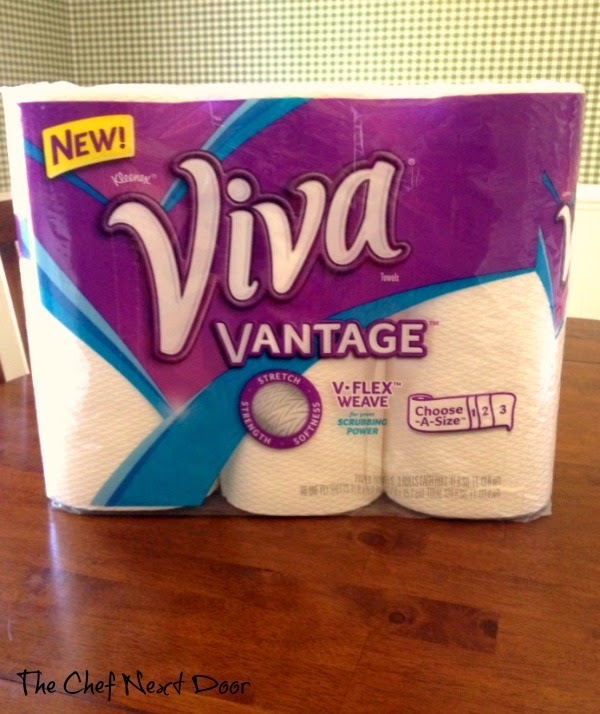 Lucky for me I recently discovered Viva® Vantage Paper Towels at Walmart and they are the perfect tool for the job! 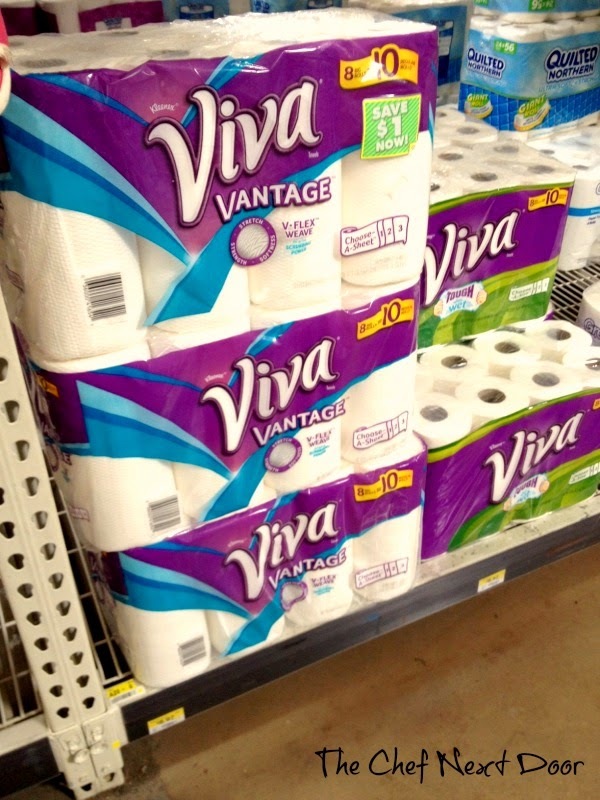 Super absorbent, durable and stretchy, Viva® Vantage Paper Towels make clean up so much easier! Viva® Vantage stays with you through the toughest messes and stains and won’t break up on you! Viva® Vantage *Towels are made with a revolutionary V-Flex* Weave, which provides stretch that helps deliver great scrubbing power. 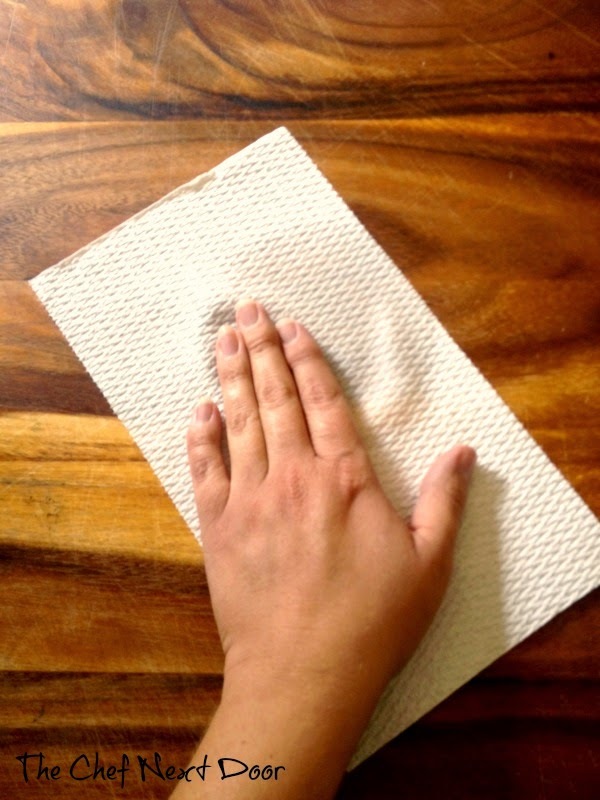 The sponge-like absorbency helps you soak up major spills! Have you tried Viva® Vantage yet? If so, what did you think? 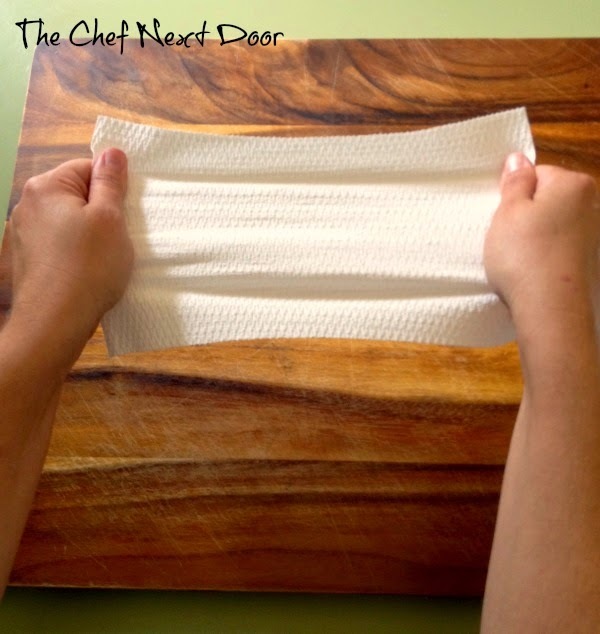 I'm hooked and will never go back to another paper towel again! Thanks to Viva® for sponsoring today's discussion!